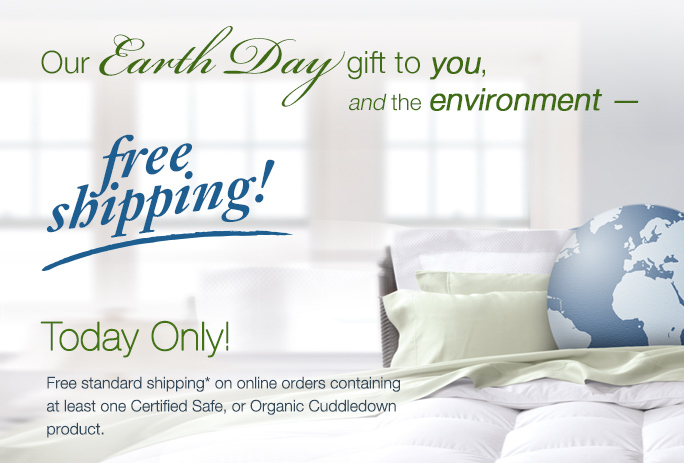 Get down with Cuddledown! 30% off! When temps drop, and snowflakes start flying, what makes for the perfect snuggle (other than a loved one)? 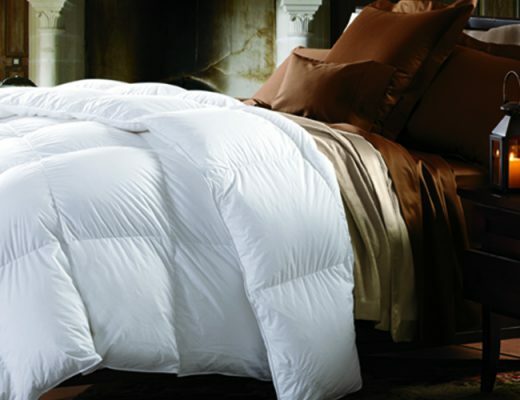 Perhaps an extra-cozy, warm and lofty down (or synthetic) comforter? 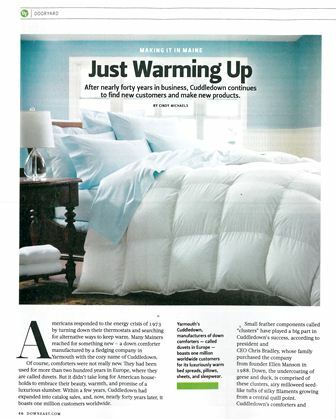 At Cuddledown, we’ve been providing such comfy goodness since 1973, and our story was recently featured in Downeast Magazine! 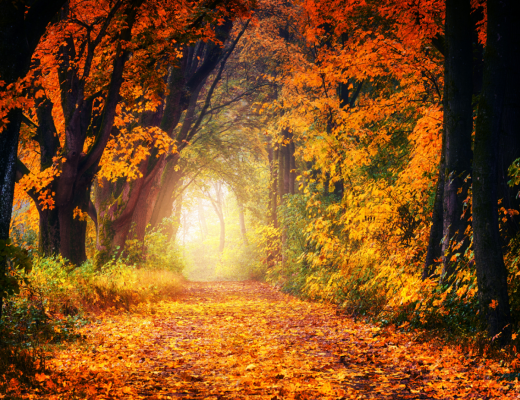 You can read all about our company and the fine products we make right here in Maine! 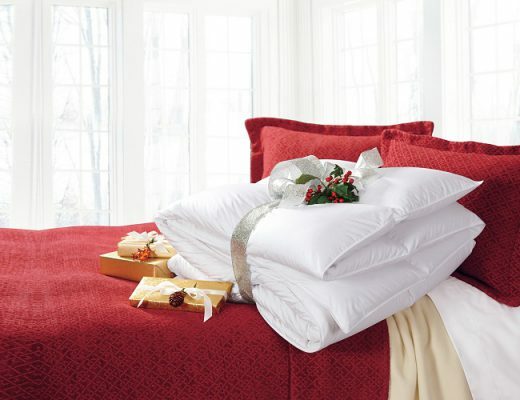 And even better yet – from now until 12/12/12, you can get our fine comforters, pillows and featherbeds for 30% off! 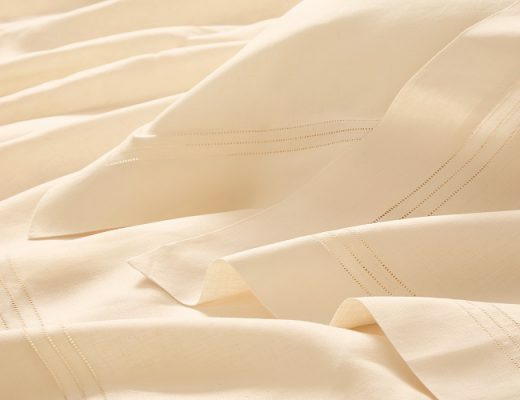 Don’t miss your chance to save on bedding perfection! 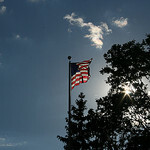 Cuddledown’s Memorial Day Sale Starts Today!